Tinted Moisturizers, Laura’s must-have multi-taskers, are the ultimate essential for a flawless no-makeup look. Each of the lightweight Tinted Moisturizer formulations offers a variety of advanced skincare benefits in illuminating, oil-free, and original versions. Tinted Moisturizer refreshes the skin and leaves it fresh and healthy-looking with a radiant natural glow. 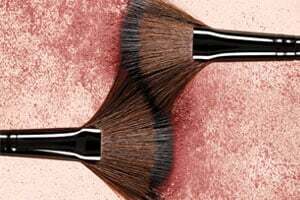 You can use Tinted Moisturizer to prep the skin for makeup, in place of foundation, as an SPF sunscreen or moisturizer and to even your complexion. Tinted Moisturizer’s stay-true colour wears all day with an effortless, sheer finish, and powerfully protects from harmful environmental effects.